– and also specialise in detached and attached, house and land packages. Through close consultation we can tailor a package of exclusive design construction services to deliver market-leading homes. We offer guidance to consider and address criteria that will help your project lead the market, including: Lifestyle housing types price points and non-competing products. 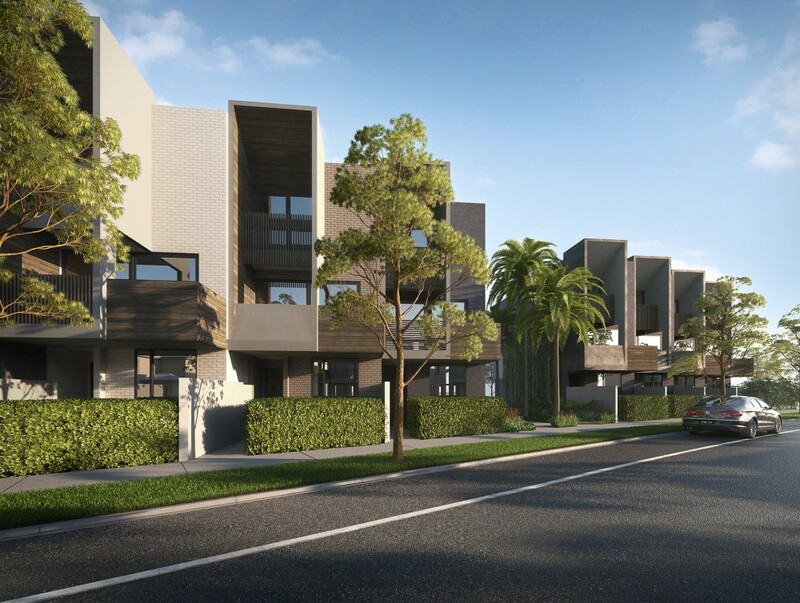 66 bespoke triple storey homes in Melbourne’s bayside suburb of Mordialloc each adorned with architectural features and designer interiors. 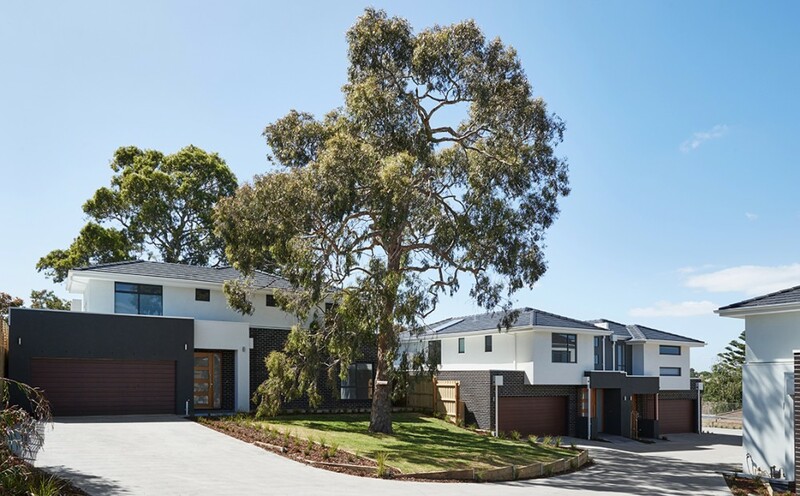 26 bespoke architecturally designed homes targeting owner occupiers in Melbourne’s bayside suburbs. The project consisted of a mix of 2, 3 and 4 bedroom homes, each with a luxurious selection of finishes both inside and out. Exquisite finishes and exclusive design are the hallmarks of these upmarket dwellings in Balwyn, conceived to appeal to the discerning buyers who are attracted to this highly desirable area. Architecturally designed, stunning new contemporary townhomes will be surrounded by lush open spaces, parklands and neighbouring wetlands. Modern homes with value-packed conveniences all nestled within a picturesque landscape. 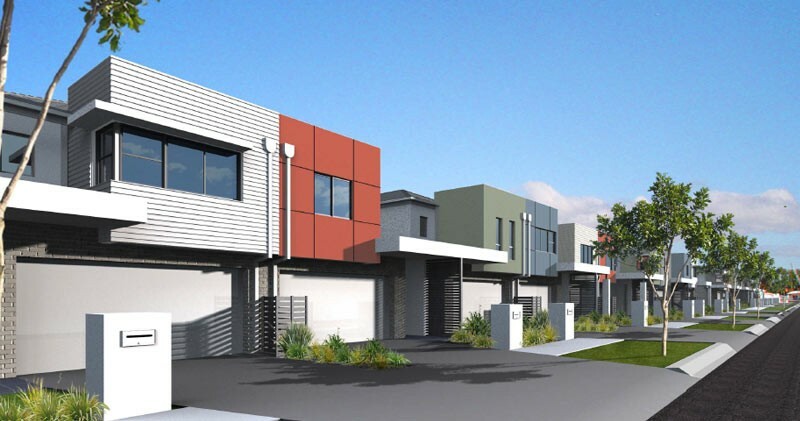 42 townhomes at Greenvale, north of Melbourne, feature 2 storey, 3 bedroom designs. Located opposite Napoli Park, these townhomes come complete with a range of essential extras. 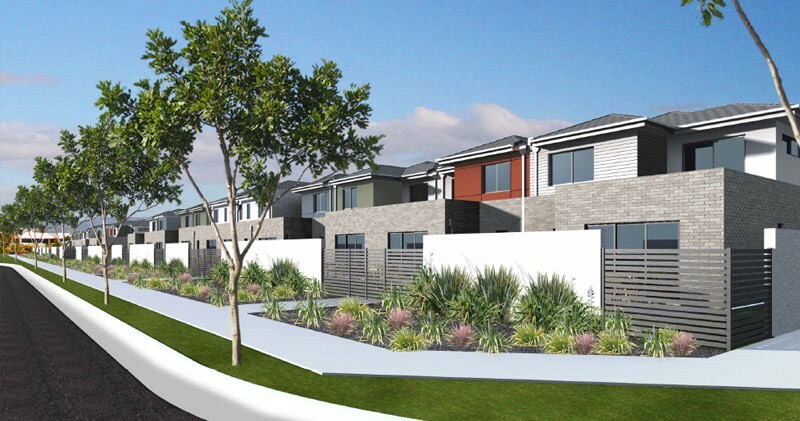 30 kilometres north of Melbourne, Laurimar will be built as part of the Lend Lease Town Centre development. An idyllic blend of scenic country living and city convenience, it’s here you can find a relaxed space of life, beautiful surrounds and room to move. 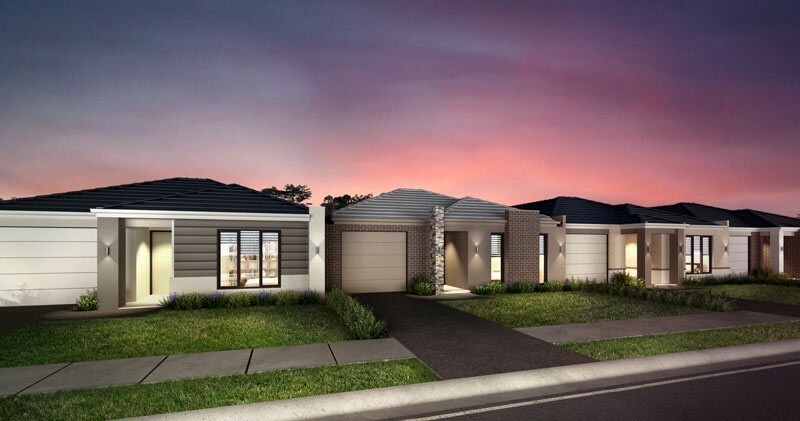 These detached homes at Woodlands Edge, Wallan spread throughout the development where house blocks are very affordable. Among them is an abundance of perfectly flat, ideal building sites that can accommodate any design and minimise site costs. Location is key for this dual stage of architecturally designed homes, on a prime in-fill site. Residents will benefit from close proximity to quality local schools and an excellent shopping precinct. 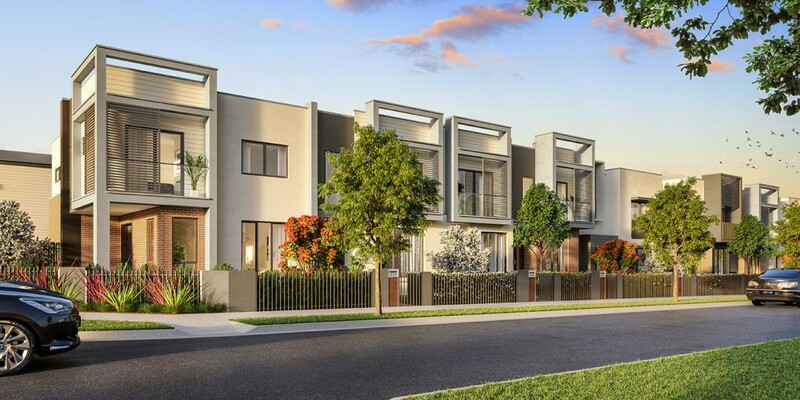 Constructed for one of Australia’s renowned property developers, these 81 townhomes boast a high level of sophistication and included unrivalled finishes and appliances. Located only minutes from Melbourne CBD. 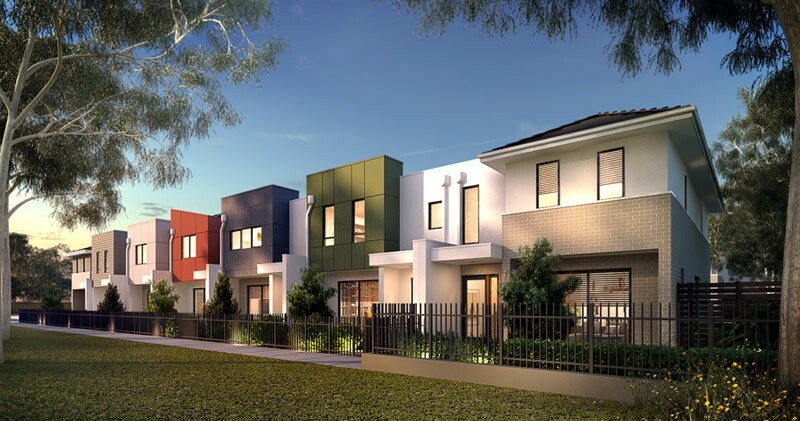 49 architecturally designed residences located just 7km from Melbourne’s CBD, including a mix of double and triple storey homes each offering 3 or 4 bedroom accommodation. 56 townhomes at Orchard Grove, Doreen offers a three bedroom, two bathroom configuration and are all park-front with uninterrupted views. Caroline Springs Town Centre is an award-winning lifestyle destination for good reason. With a thriving shopping centre (CS Square), man made lake and burgeoning residential component, the precinct is the epitome of convenience and amenity. 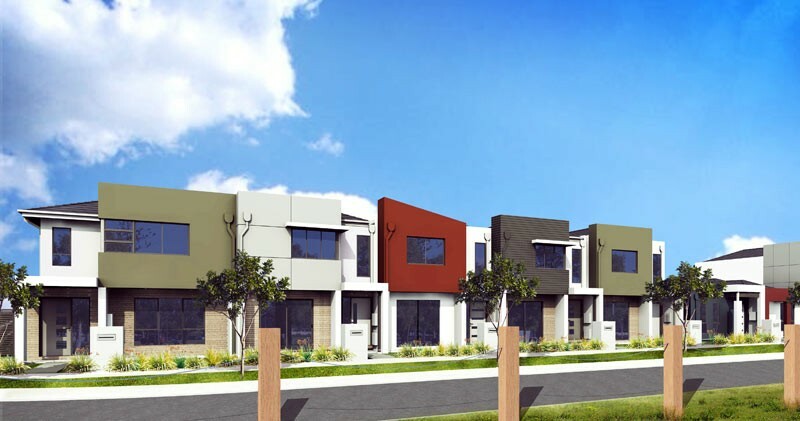 These 35 townhomes offer a mix of 2 and 3 storey designs and are located right at the heart of Caroline Springs. Private, exclusive cul-de-sac living in Ivanhoe is in high demand right now. These architecturally designed townhomes feature cutting edge design and the most luxurious inclusions, to meet the expectations of buyers in the area. To be developed next to a superb waterway in the middle of upmarket homes. 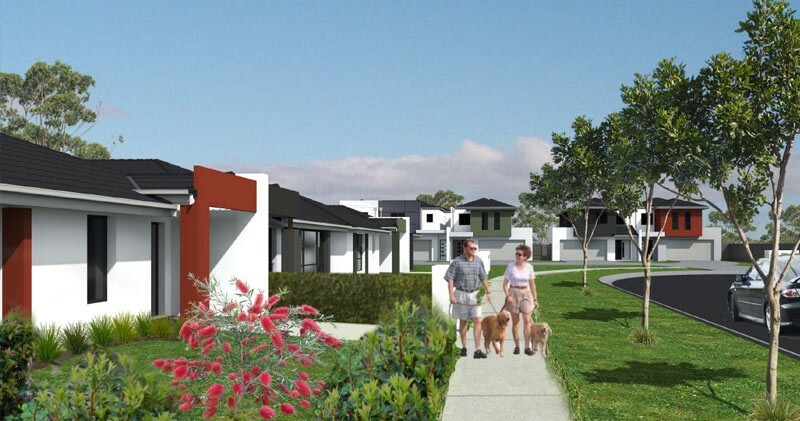 These homes are just 300m to a bus stop and 4 minutes to a train station. 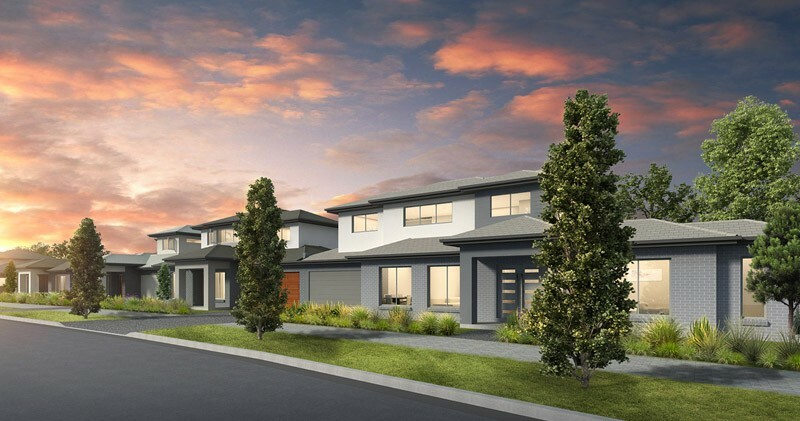 Creation Homes are proud to be delivering 68 stunning new homes in Mirvac’s Gainsborough Greens community. 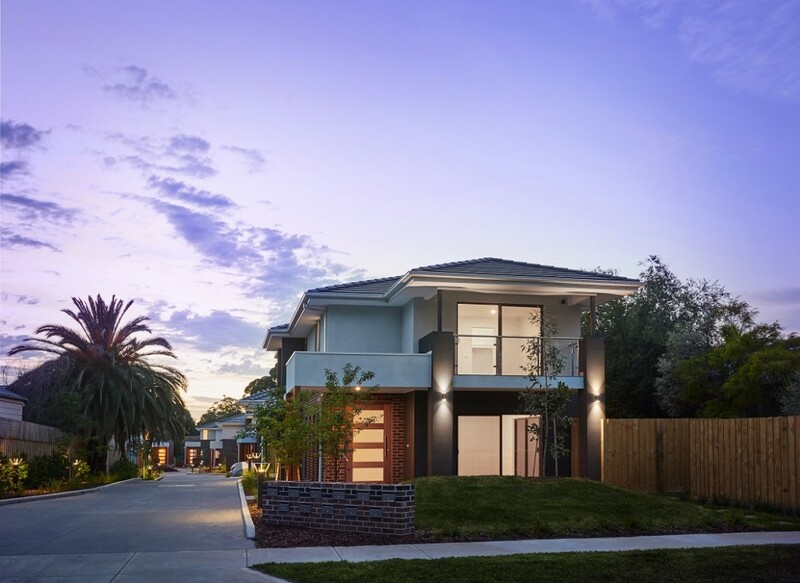 Gainsborough Greens is a Mirvac community providing living solutions with a natural bush environment where over 65% of the development site is dedicated to extensive green open spaces. 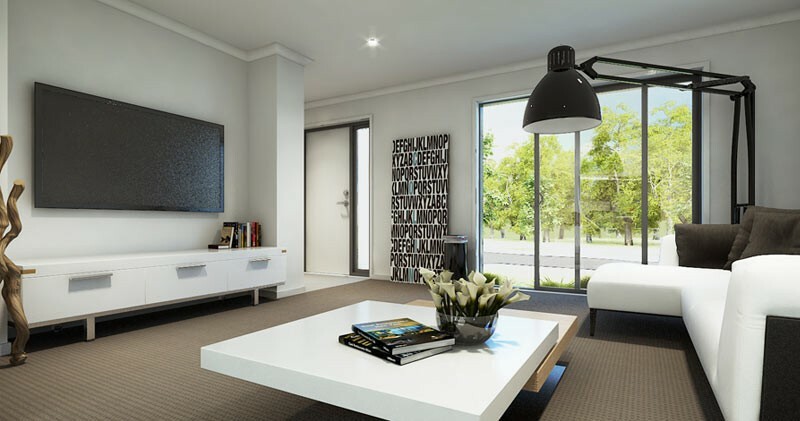 Capestone is a landmark residential lifestyle development, ideally located at Mango Hill, in Brisbane’s north. Here, just 40 minutes from Queensland’s capital, residents can take advantage of a year-round sub-tropical climate and the plethora of outdoor pursuits South East Queensland has become famous for. Superbly designed dwellings for this waterfront development, lifestyle choices abound. Offering a perfect trifecta of style, value and convenience, Silk Terraces encompasses a boutique selection of house and land lots, with a masterplan comprising 40 outstanding residences. Set amid beautifully landscaped surrounds, the terraces come in generous two, three and four-bedroom configurations. With a sophisticated street presence and chic interiors, they present stylish, low-maintenance living at its best, complete with private courtyard gardens for alfresco entertaining along with double garaging with internal access. 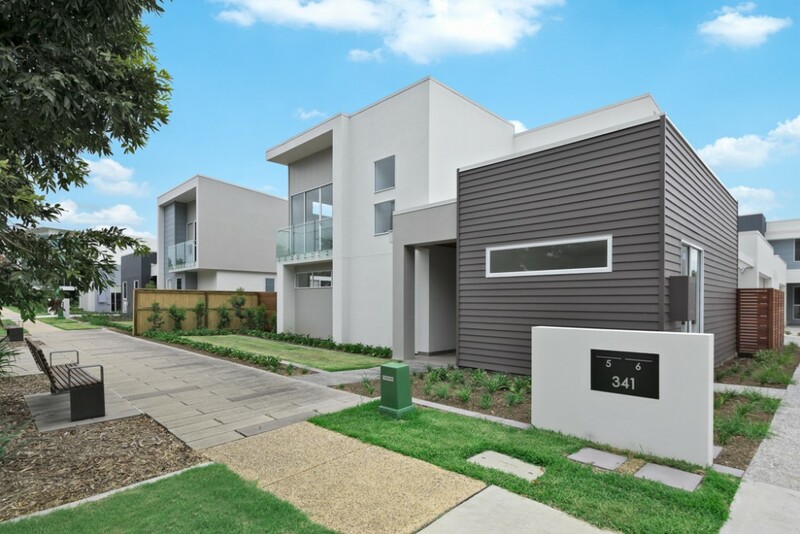 Well-known as both an investment hot spot and a desirable lifestyle address, Schofields offers a wonderful array of open spaces, parkland and recreational attractions. These exquisitely designed townhomes are available in a range of open plan layouts, satisfying the needs of all lifestyles. 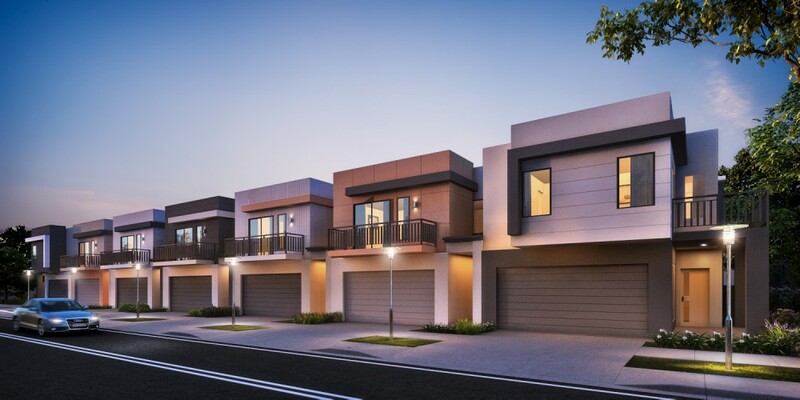 Positioned just 20km from Melbourne, between the ocean and the countryside, each townhome is finished to the highest standard and offers cutting edge architecture in an ideal location. Proximity to the CBD is a key advantage of these 34 architecturally designed, smartly finished dwellings. It’s a location that appeals to families and professionals alike, with a high level of amenities nearby and an easy commute for city workers. Located in the Hills District, The Gables, Box Hill is the biggest masterplan community in Sydney’s North West Growth Corridor. The new residential community will comprise of over 4,000 dwellings, a large 4 hectare lake, a town centre as well as a primary school, new roads and associated infrastructure. 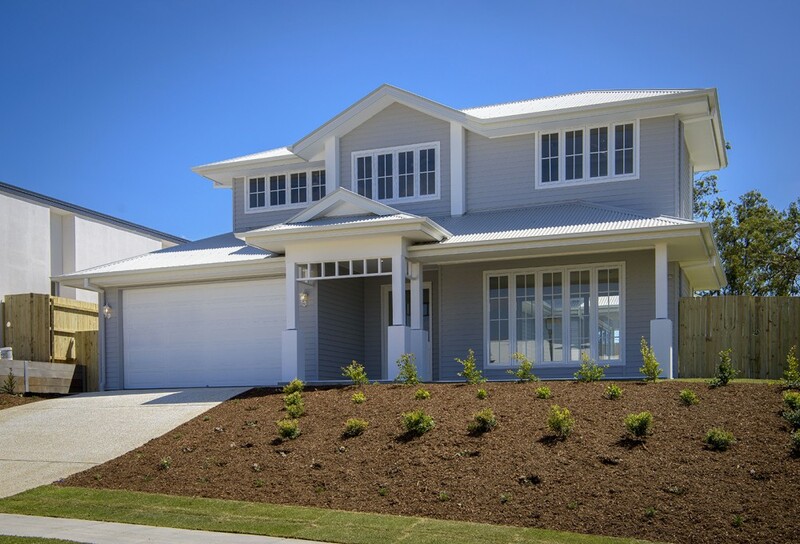 Coomera’s most desirable residential enclave, designed to reflect who you truly are. Your desire to live close to all the amenities that are important to you, within a natural, peaceful setting that’s connected to all Gold Coast has to offer. From the moment you enter your Coomera Parks Estate architect designed residence, unique details are evident at every turn, from small finishes touches, to grand architectural statements. 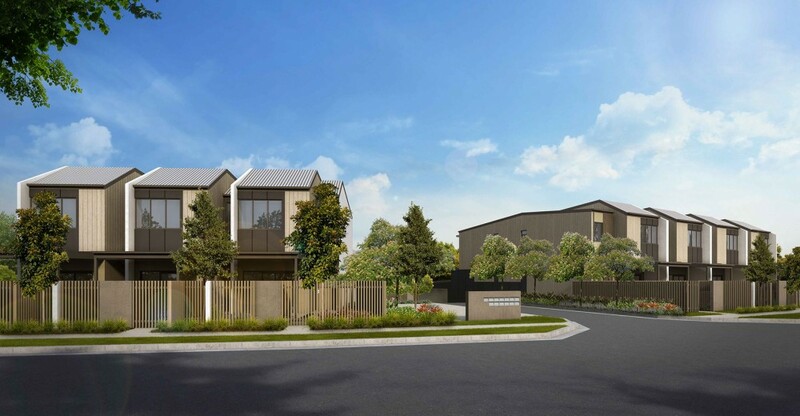 Just 45km south east of Melbourne’s CBD, this extremely exclusive enclave of 25 stunning, two, three and four bedroom townhomes, offers a unique opportunity to relish waterfront living, in one of Melbourne’s most popular southeastern suburbs. 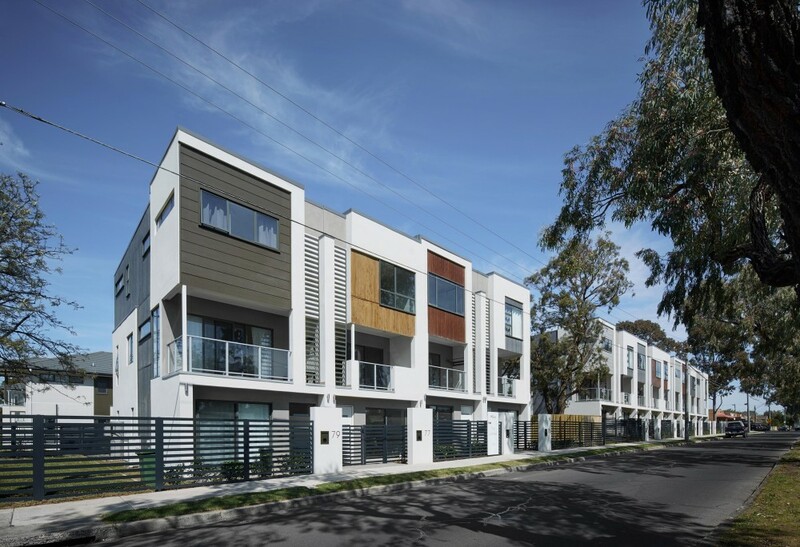 24 cleverly designed townhomes at Clyde, south east of Melbourne. Two and three bedroom designs are available and each has an entertainment courtyard. A selection of house and land packages in the rapidly developing North West Growth Corridor which is undergoing significant transformation. Full turnkey with quality inclusions and a selection of single and double storey designs. Conveniently located within a short walk to shops, Sydney Business Park and over 10 hectares of parks and recreational areas. 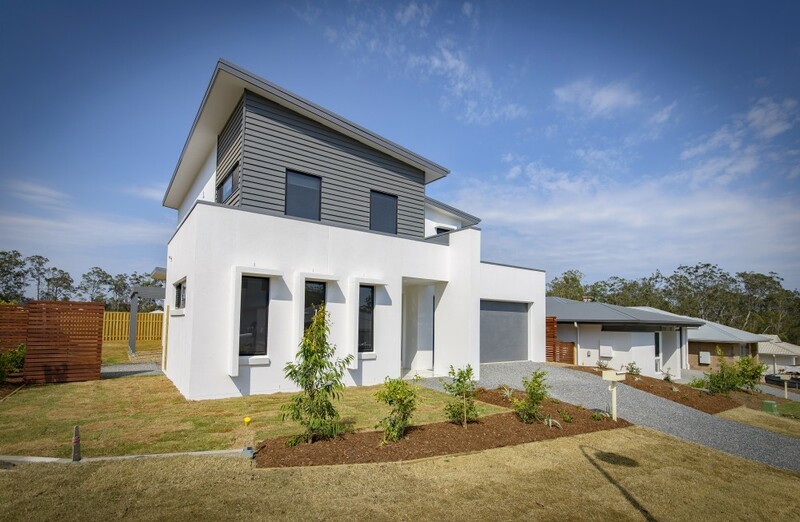 Exclusive homes built for the discerning buyer, located on the Brisbane River, only 7km from the CBD. Architecturally designed townhomes which boast modern designer finishes with a contemporary exterior. The townhomes are turnkey packages offering hassle-free fixed-cost pricing. 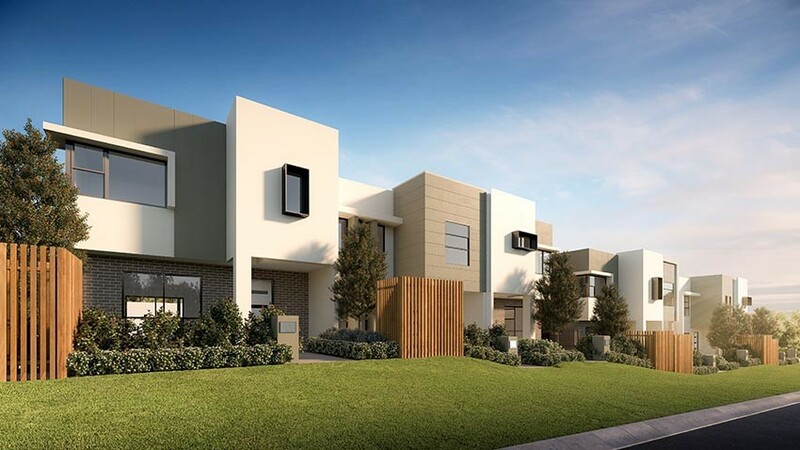 The Creation Collection at Leppington offers a limited selection of well-appointed double storey terrace residences, located centrally within the Leppington Community. 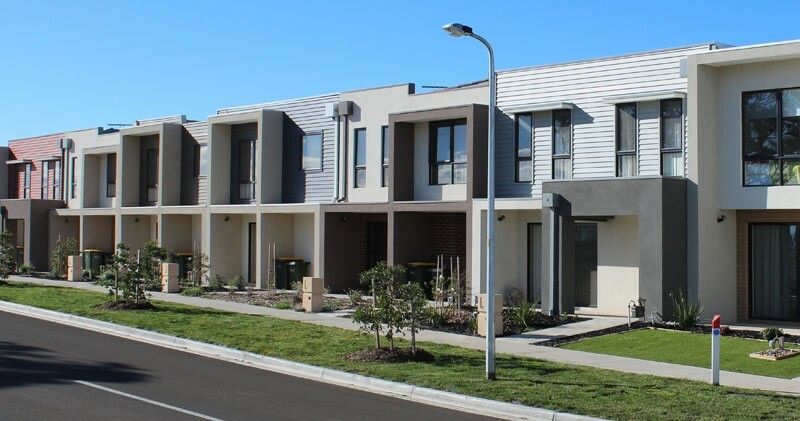 Leppington Living is located in a rapidly growing community situated only 55km from Sydney CBD, with easy access to local shopping centres, schools and transport. 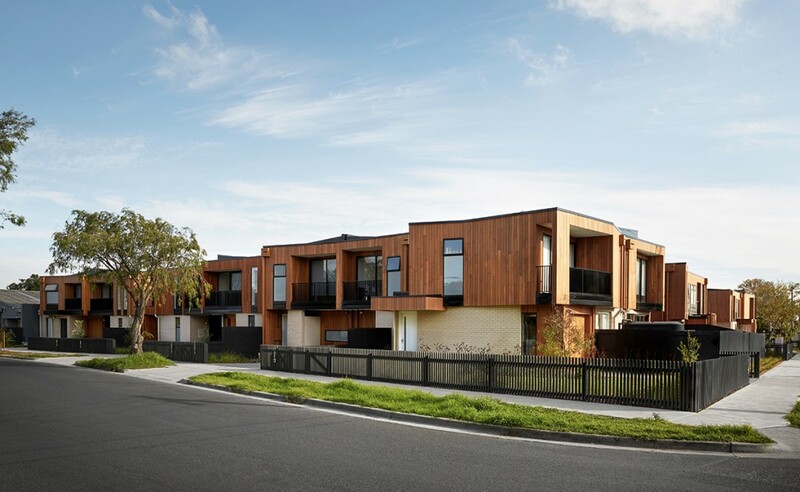 14 architecturally designed townhomes in Hillside, north west of Melbourne, offer stunning modern exteriors and quality fittings and fixtures. Two and three bedroom designs are available with outdoor entertaining areas and garage spaces for two vehicles. 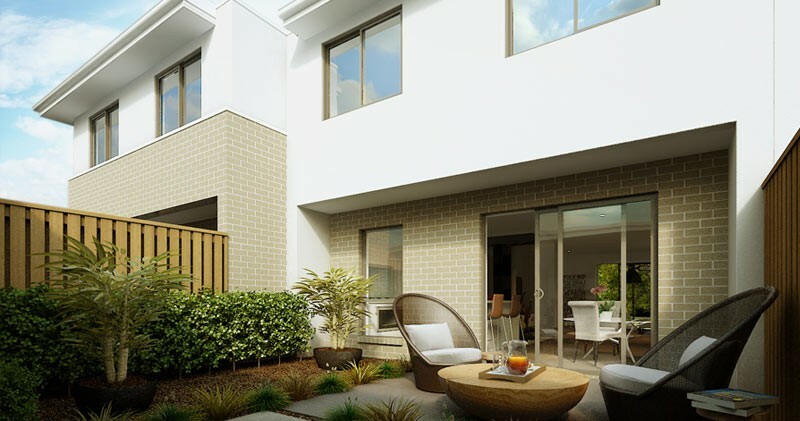 Located in the heart of the bayside suburb of Alexandra Hills, Ava Terraces brings an opportunity to live and flourish in a brand new terrace home. With modern architecture, spacious interiors and the convenience of local amenities, these are residences have been designed for living and perfectly placed for life. 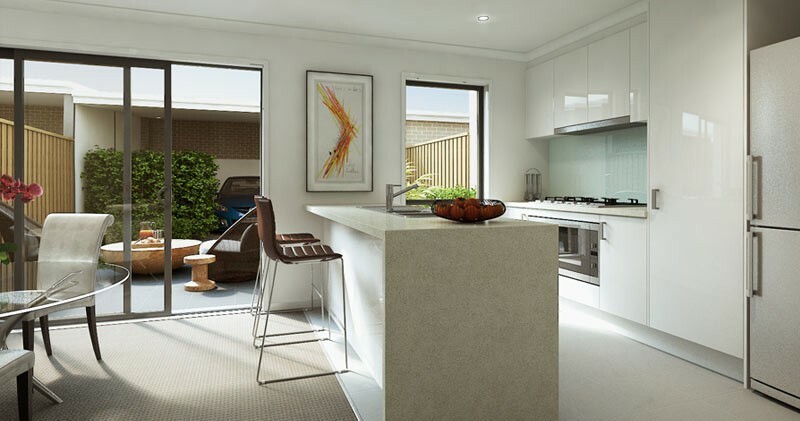 Generous living areas with well appointed kitchens and north easterly aspect, Ava Terraces has been architecturally designed to make the most of the South East Queensland climate. All terraces have spacious living areas that spread over two levels with free-flowing interiors, opening onto outdoor terraces that connect you with the neighbouring parklands. 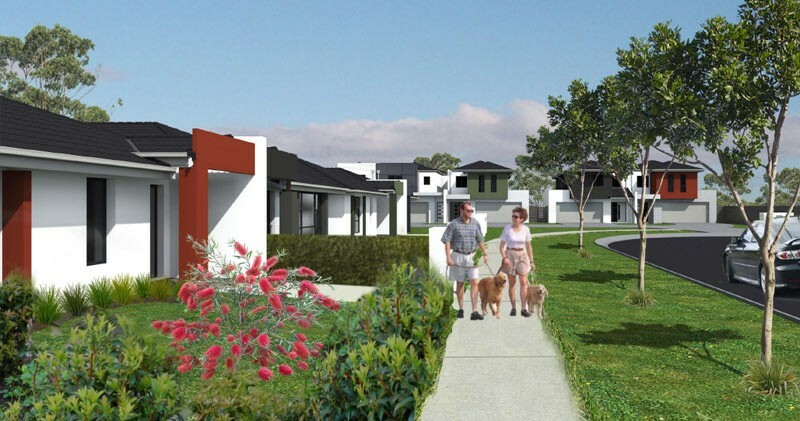 Cow Pasture, Leppington offers a limited selection of turnkey house and land packages. 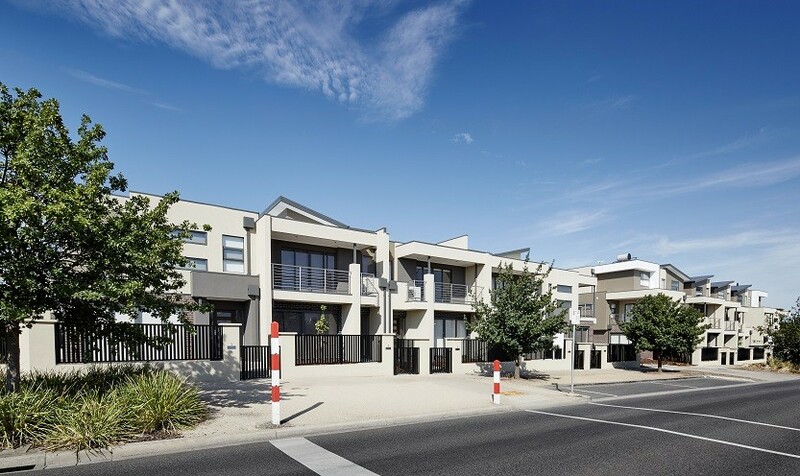 Ideally located in a connected community in the south-east corner of Leppington, close to local amenities, transport and schools and offers instant access to Camden Valley Way, the M5, M7 & south-west rail link. The Creation Collection at Jordan Springs is a limited selection of well-appointed double story, terrace residences, located centrally within the Jordan Springs Community. Nestled around a 900ha regional park, the Jordan Springs community has been carefully designed with a balance of homes, shops, parks, hike & bike trails and many other resources and facilities to create a vibrant village atmosphere. 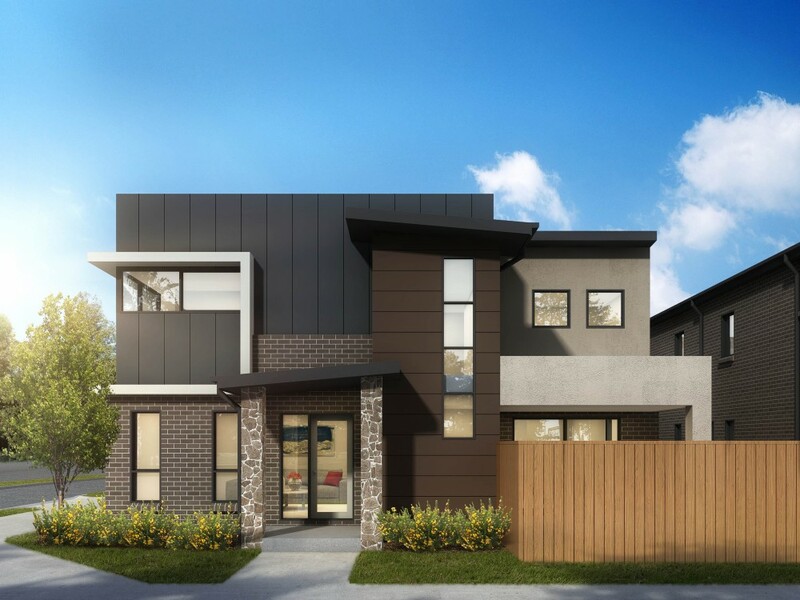 The Creation Collection at Claymore offers a limited selection of well-appointed double storey, terrace residences, located centrally within the Claymore Community. Claymore is located 2km directly north of Campbelltown Town Centre in Sydney’s south west. 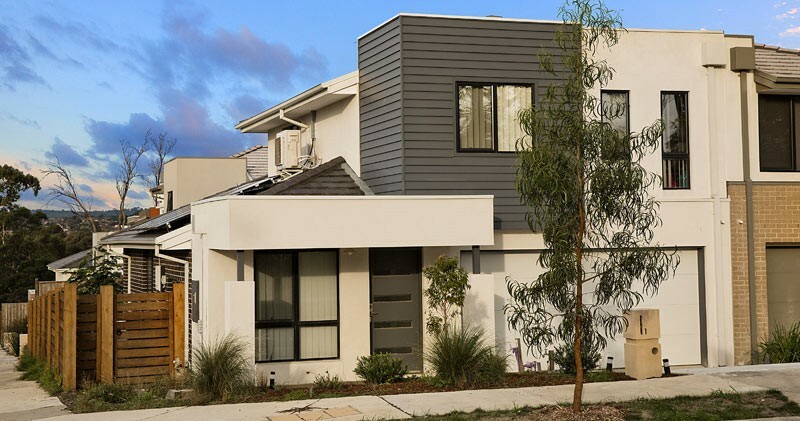 With easy access to local shopping centres, schools and entertainment, along with an abundance of transport options, offering easy access to Campbelltown Train Station, the M5 and the Hume Highway. Embracing one of The Hub’s superb community parks, complete with playground, basketball half court and shady trees, The Parkside Terraces exudes a haven-like ambience, whilst being just moments from the buzz of the planned Providence Town Centre. This exclusive release is the ideal address for those who want to be close to shops, cafés and the central vibe, while still enjoying the character and charm of a leafy, vibrant neighbourhood. 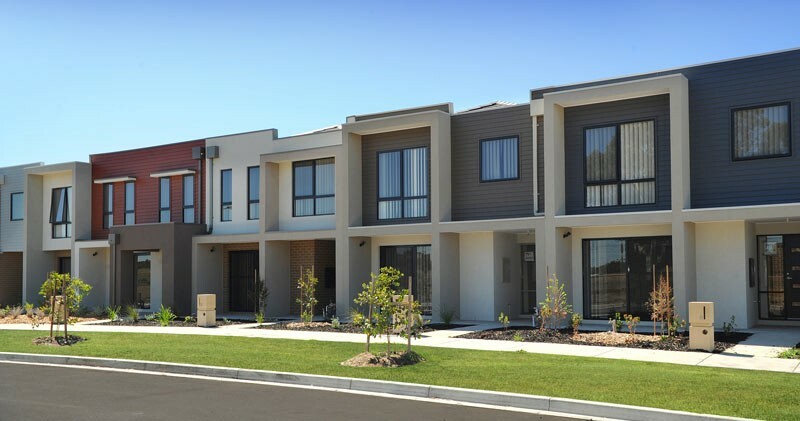 Choose your land in Parkside Terraces and enjoy the great sense of space and healthy outdoors lifestyle in this wonderful new parklands community. 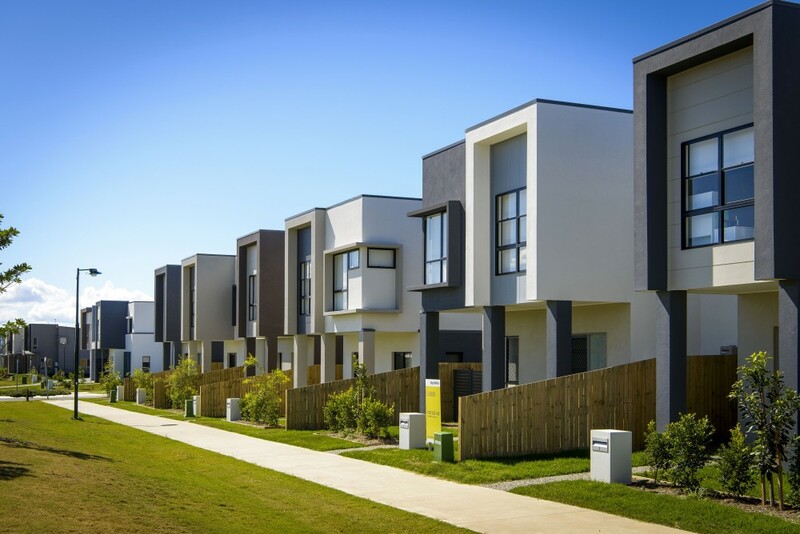 Just 12 kilometres from the CBD, Corinda is a suburb you’ll relish calling ‘home’, with mature, tree-lined streets and a friendly, community atmosphere. Here you’re within minutes of parks, shopping centres, golf course, restaurants and private and public educational facilities. With packages at over $1.5m, this is a superb example of upmarket dwellings. 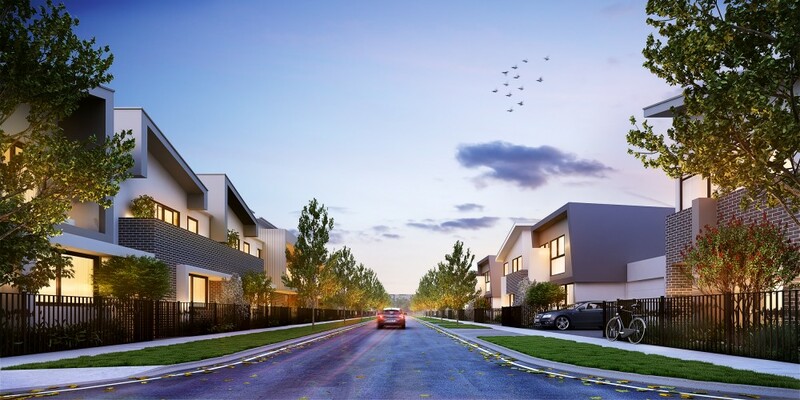 This exclusive community, developed by Defence Force Australia comprises a mix of townhomes and detached dwellings and is characterised by cutting edge, modern architecture, attracting both families and professionals seeking a high standard of living.